Our day was filled with sports, sports and more sports! 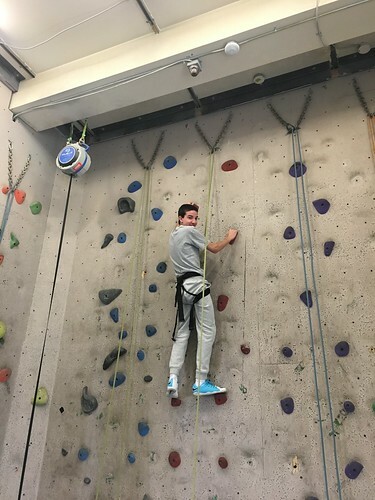 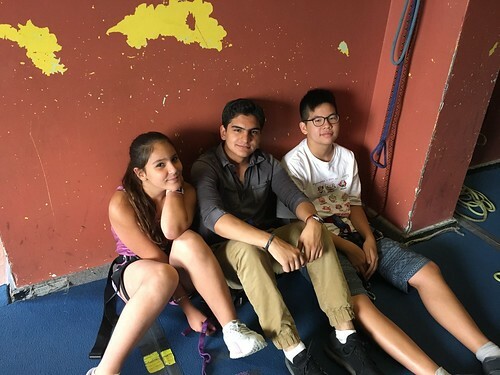 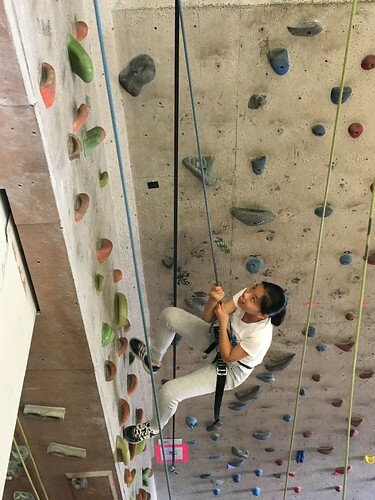 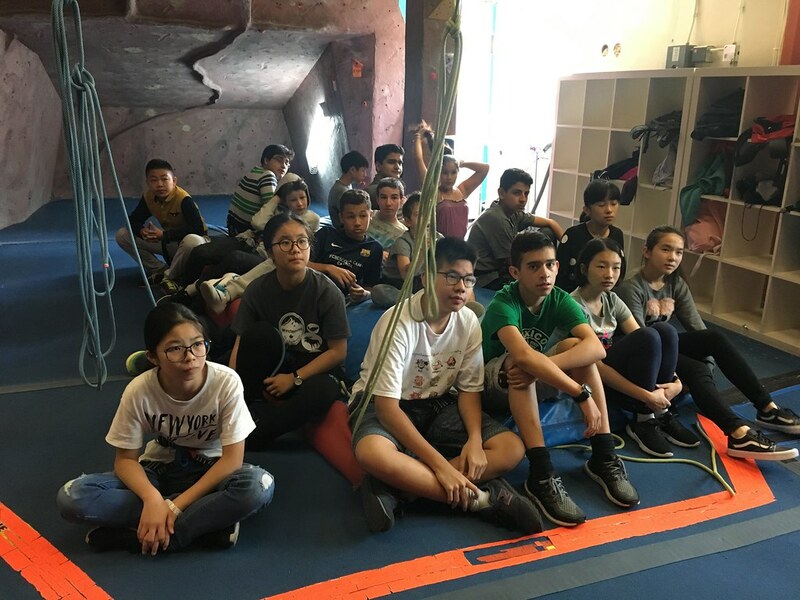 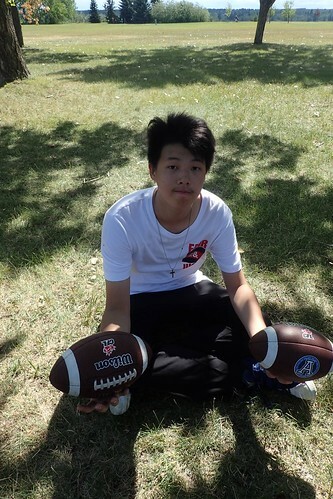 Rock climbing, volleyball, American football and kayaking were the activities for the day. We had an early start today, breakfast was at 8:30am! 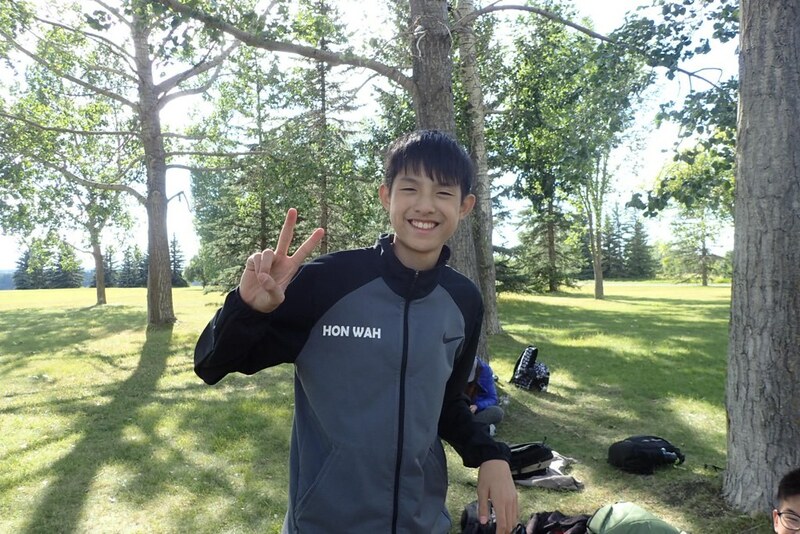 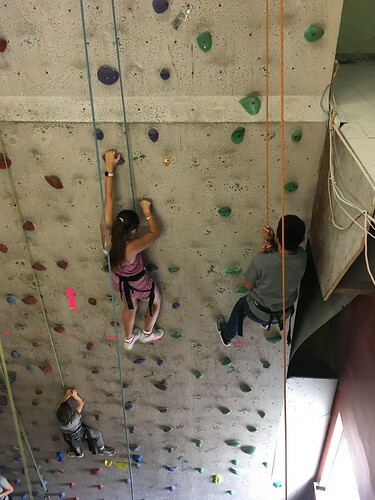 Our bus left at 9:30am and we headed out for our first activities, climbing and volleyball. 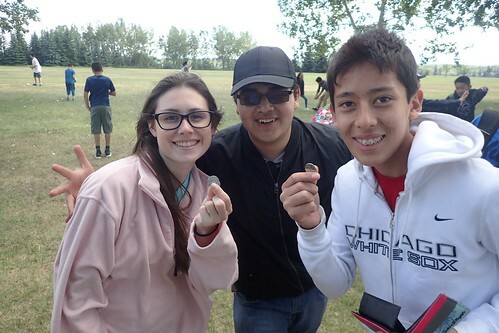 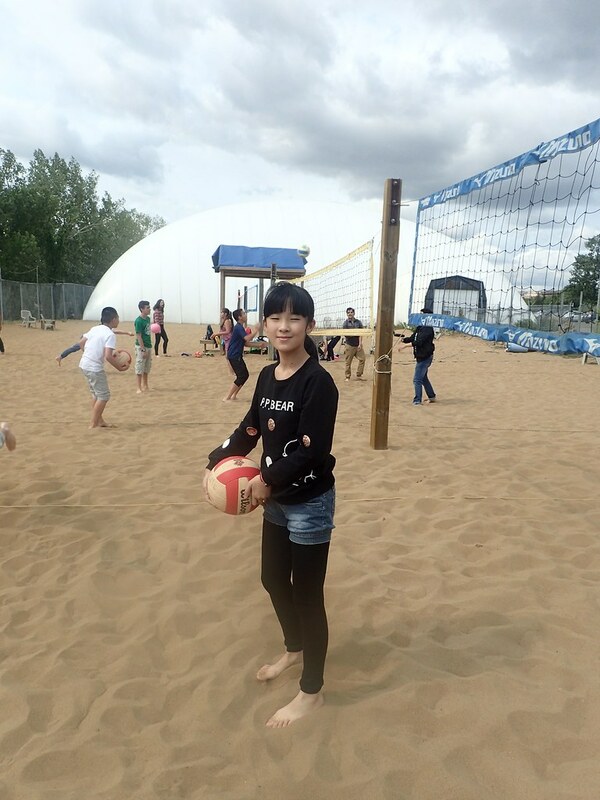 Similar to yesterday we split up into two groups, giving all the students a chance to participate in all the sports. 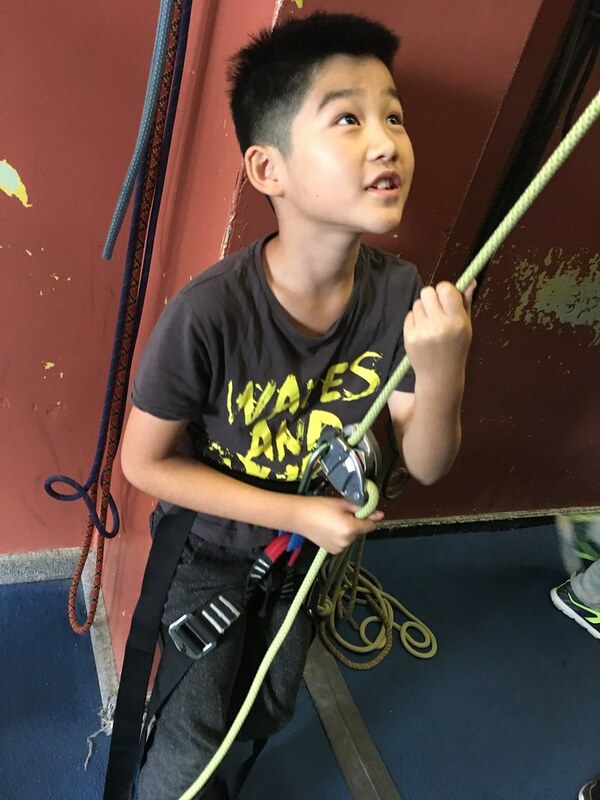 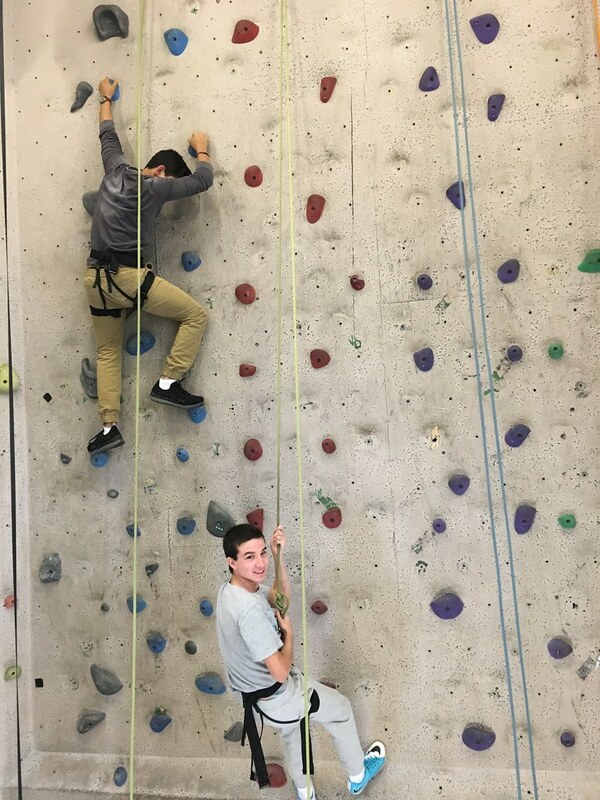 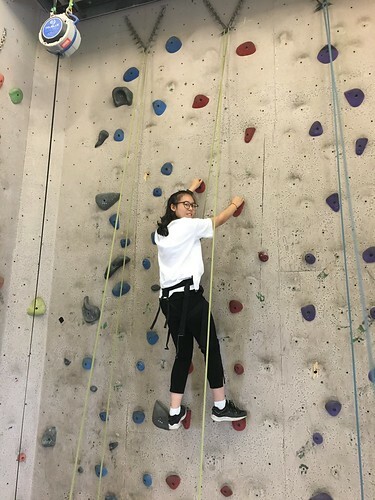 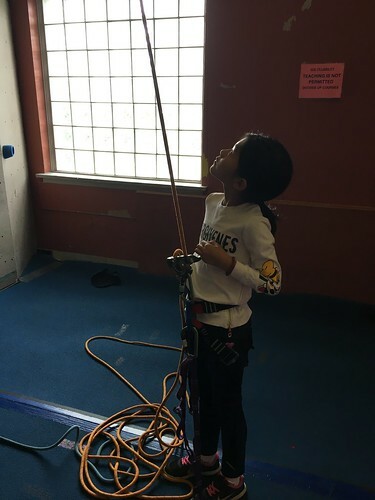 When we arrived at the climbing centre we had an intensive safety demonstration, to ensure we all knew how to properly belay. Throughout this safety lesson the students were respectful and attentive which was greatly appreciated by the staff at Stronghold and the teachers as well. 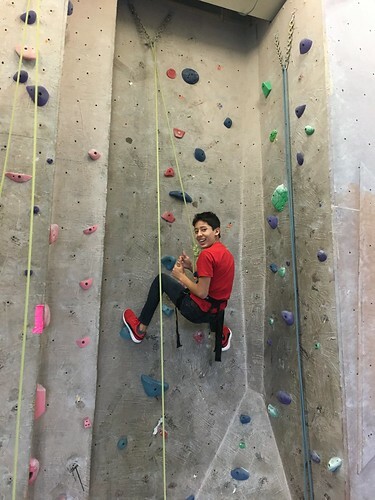 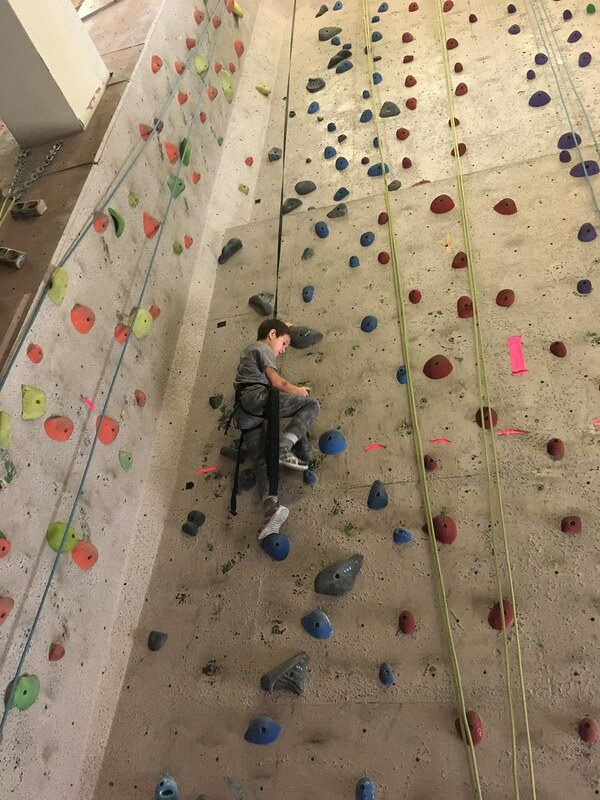 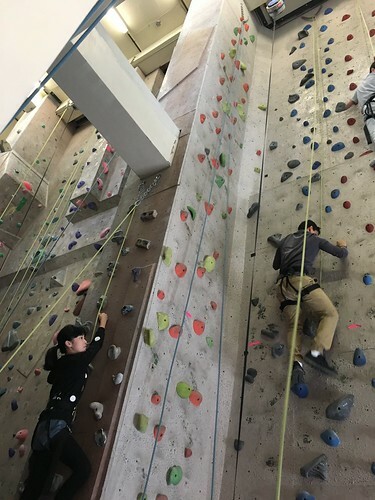 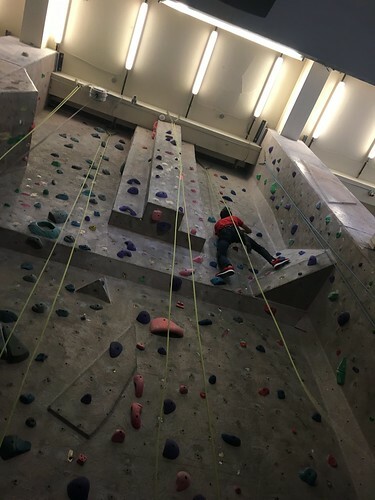 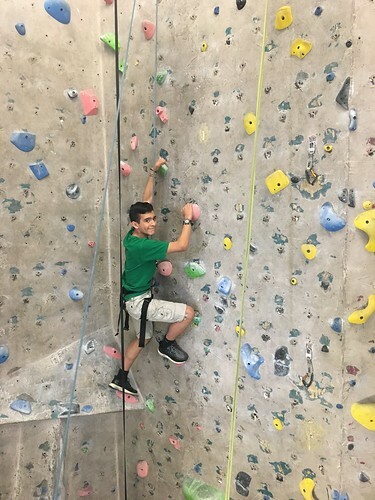 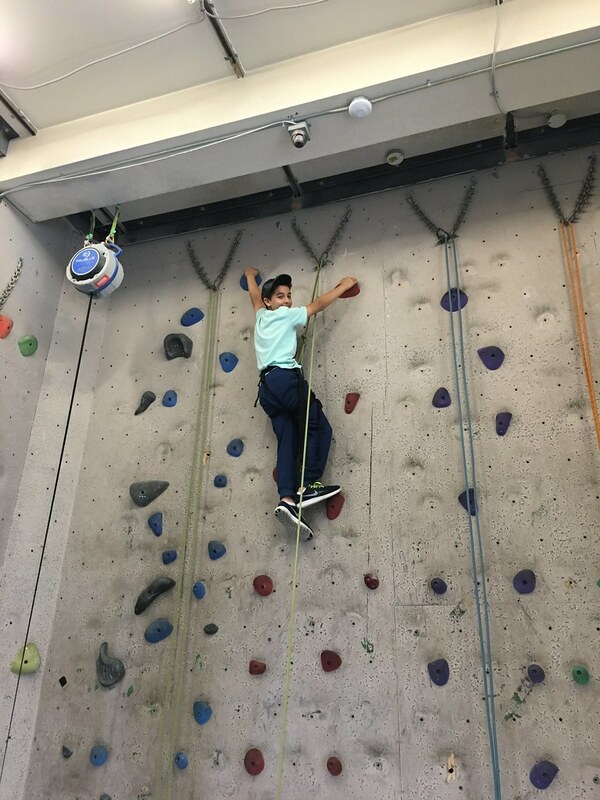 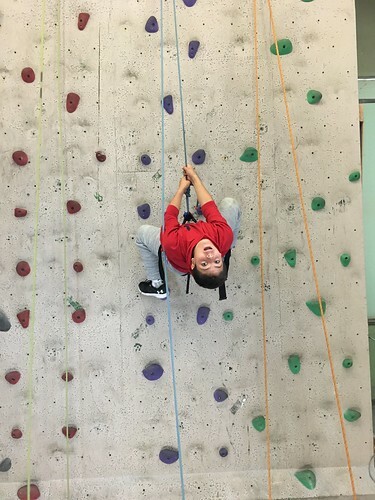 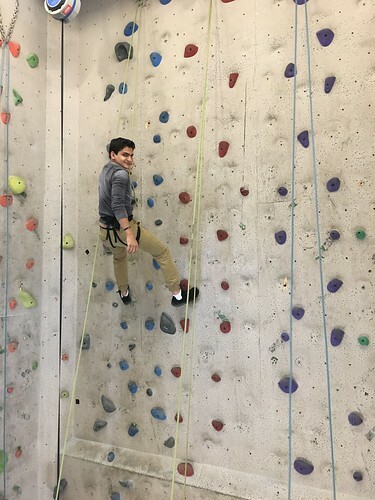 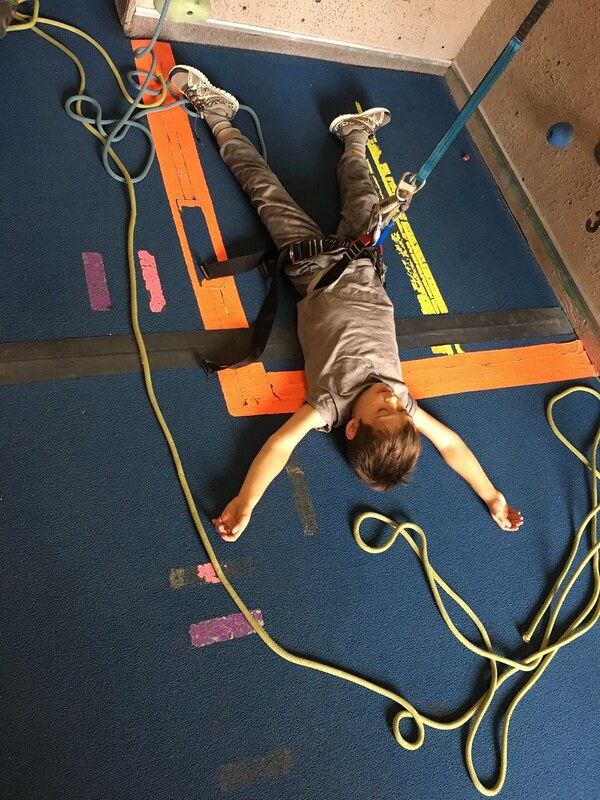 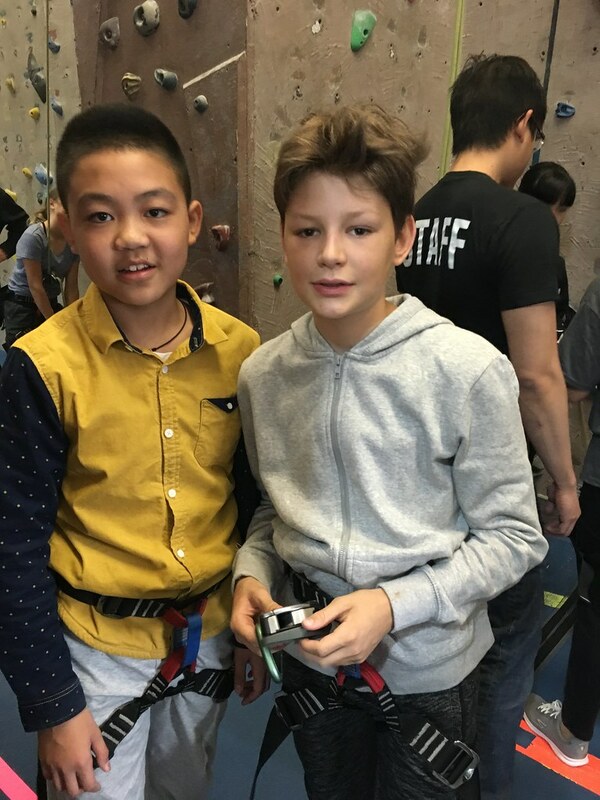 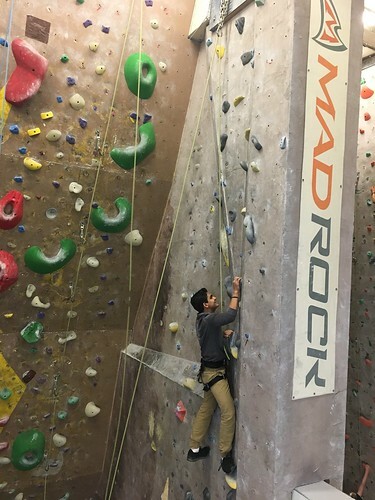 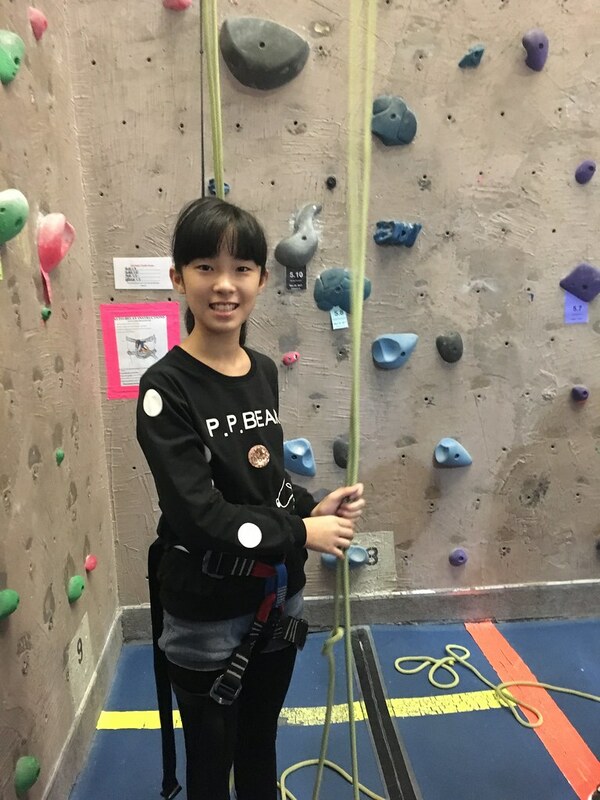 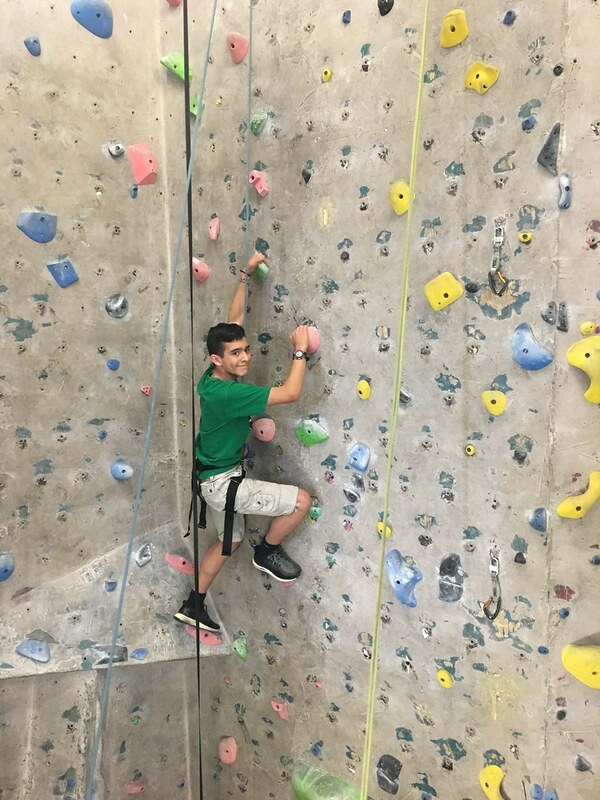 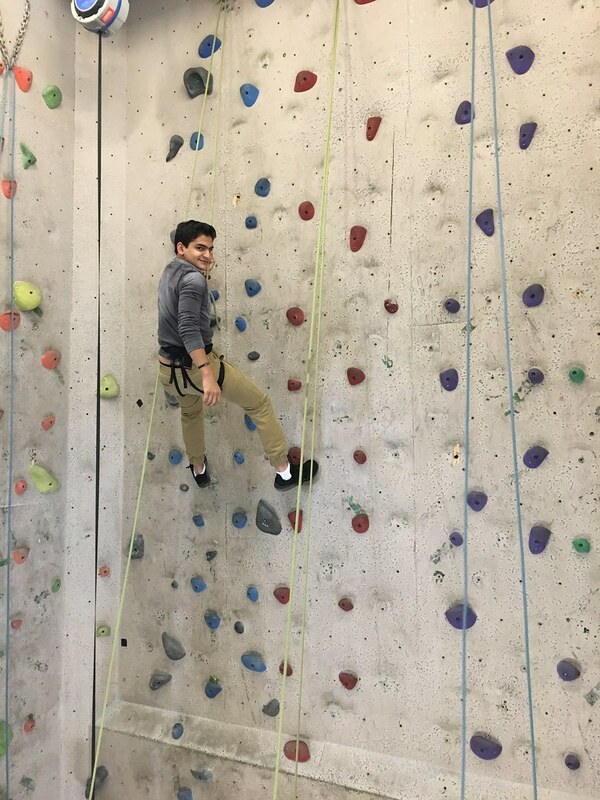 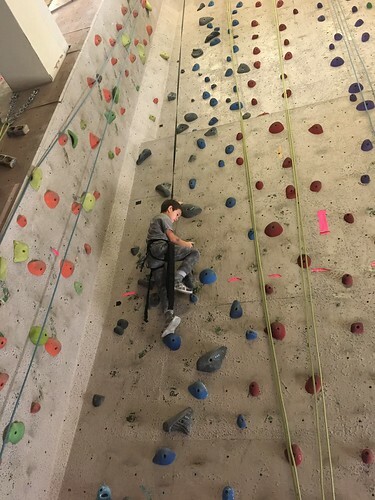 The kids rocked at climbing! Some pretended to be their favourite superhero Spider-Man as they climbed to the top of the climbing wall. 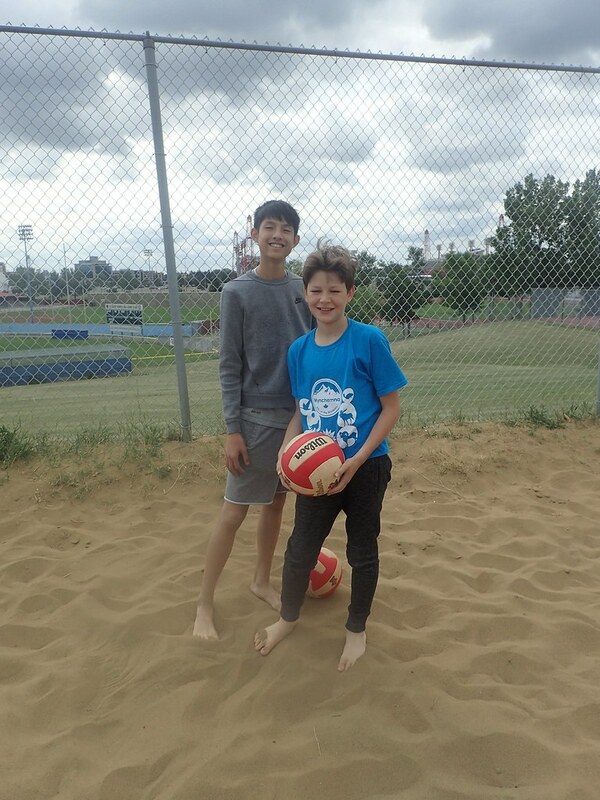 While group B was climbing to new heights, Group A was hitting the sand at the Volleydome. 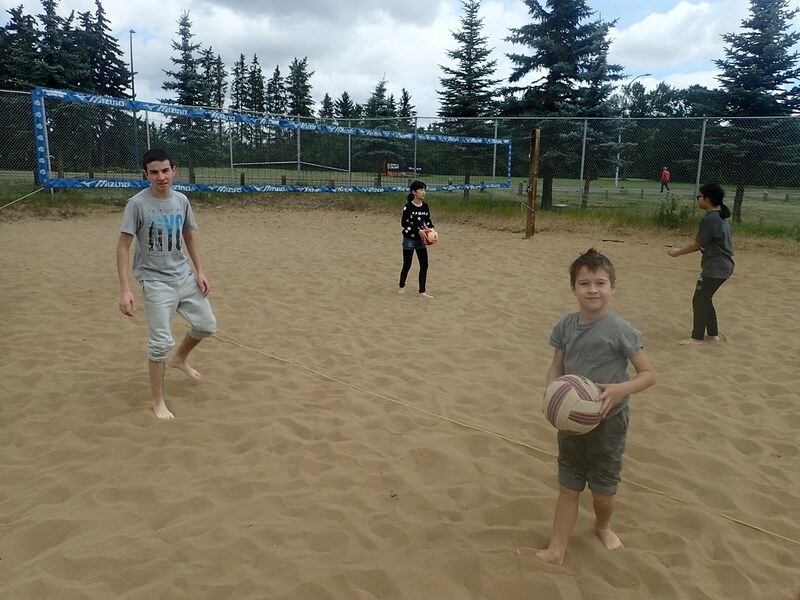 Beach volleyball was a hit! 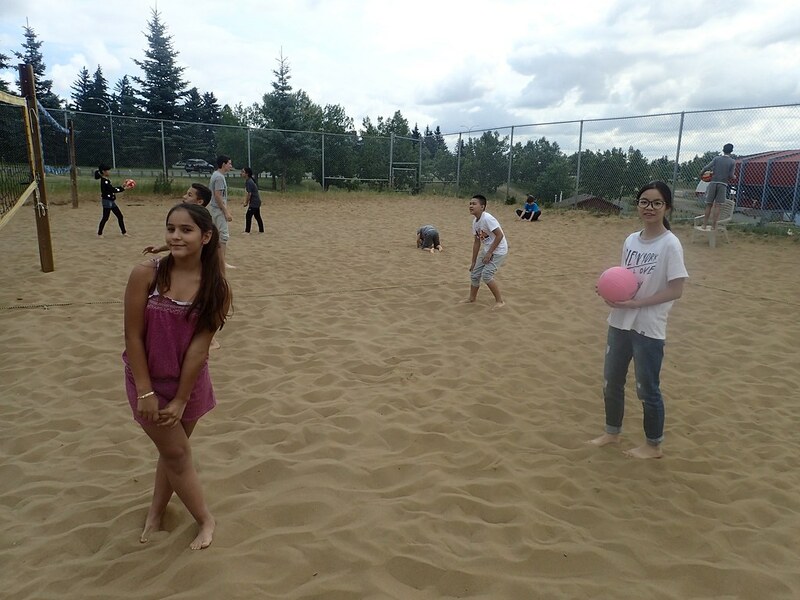 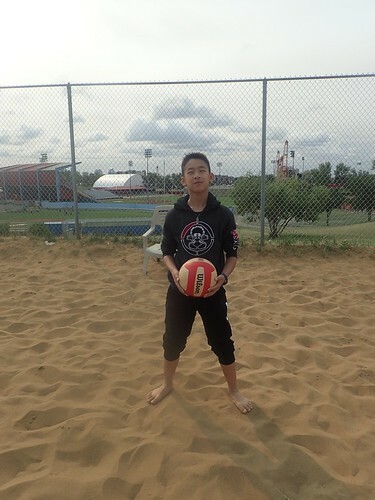 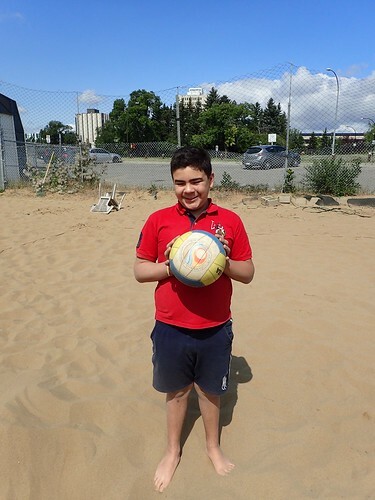 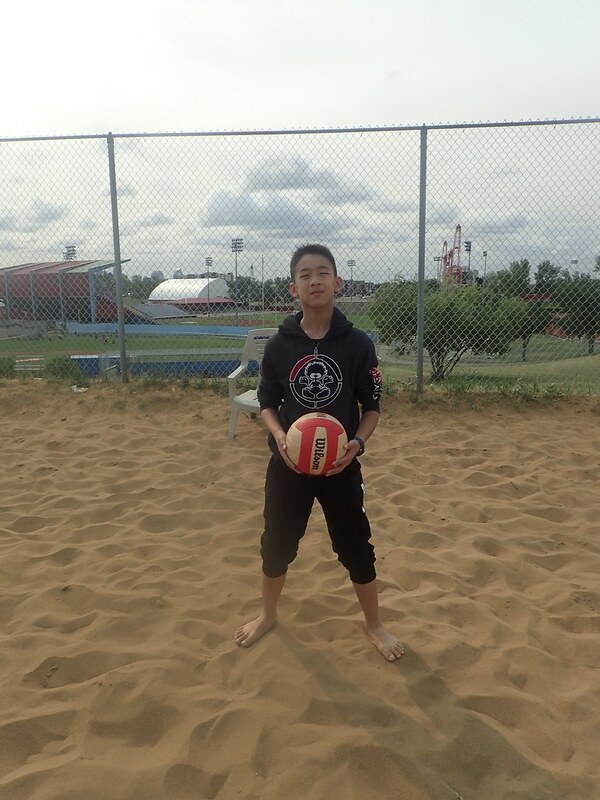 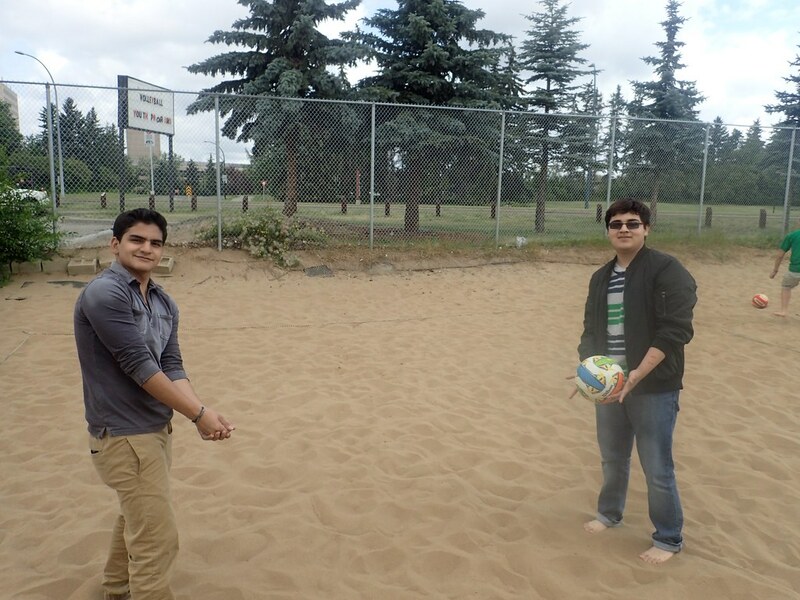 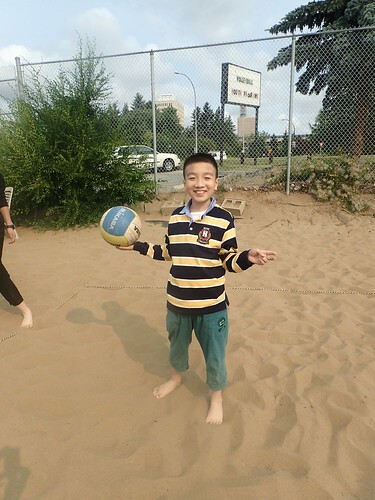 The students loved being able to play in the sand as they spiked, served and passed the ball during our game. After our fun morning activities, we went back to SAIT for a delicious lunch of chicken, rice, vegetables and fresh fruit. 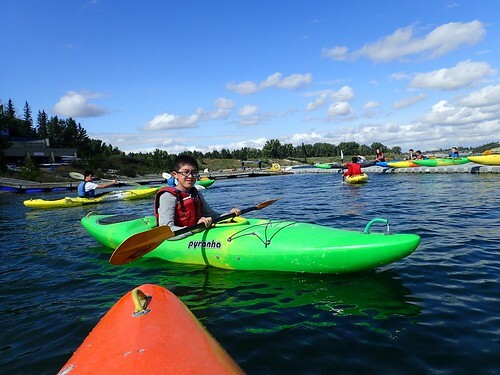 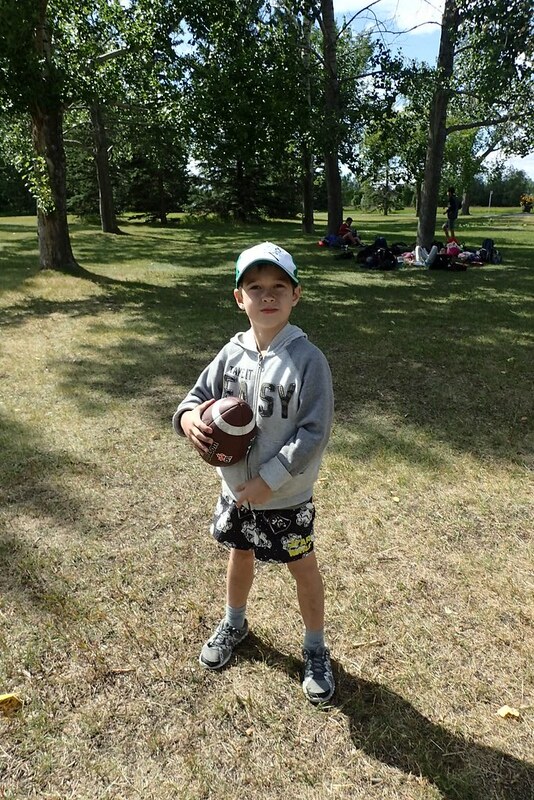 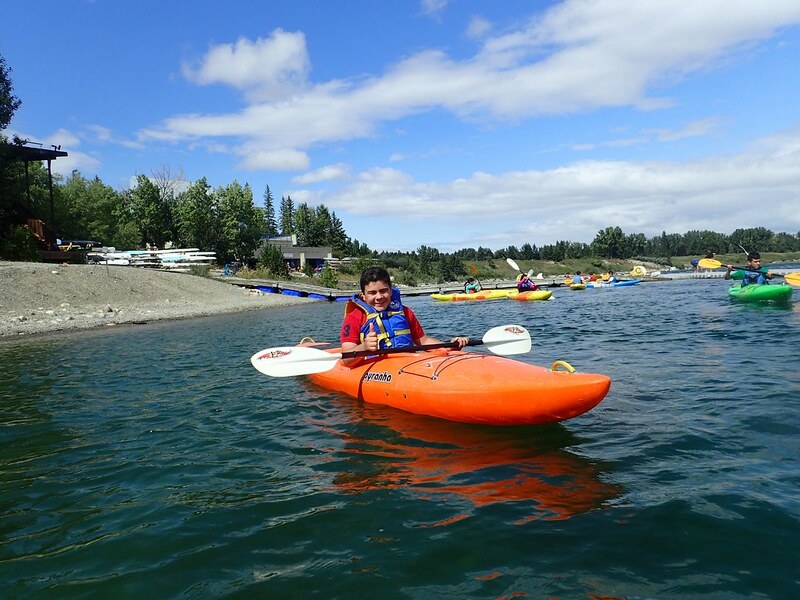 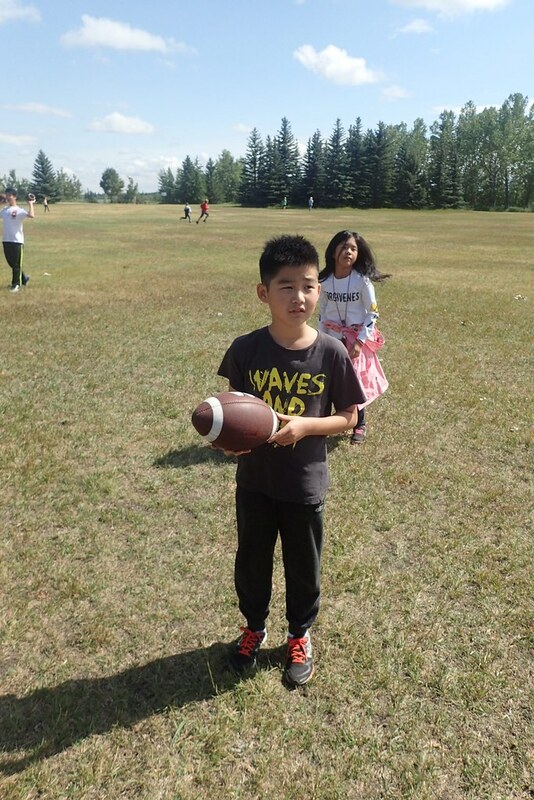 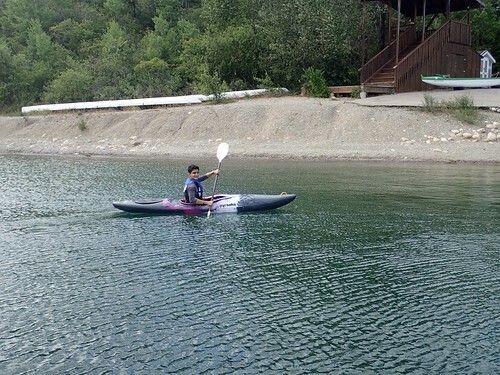 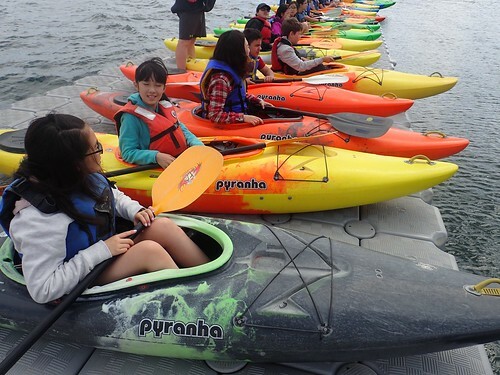 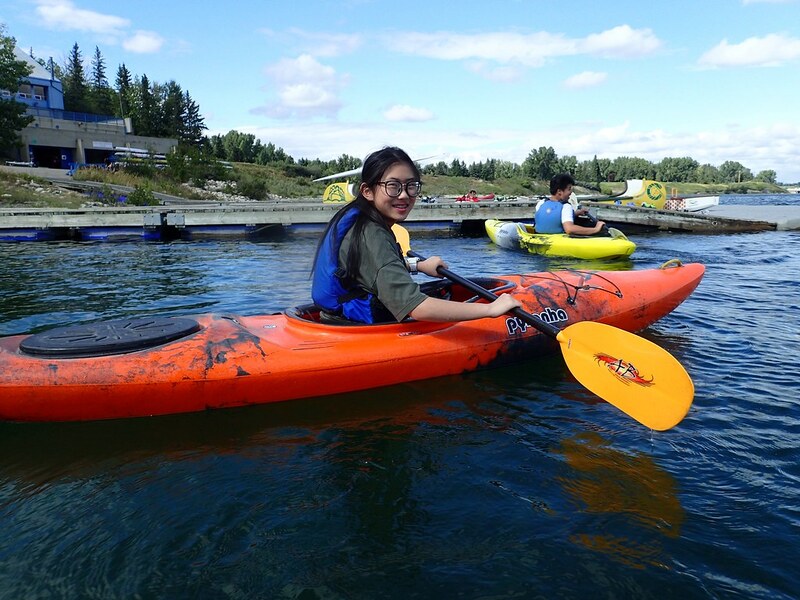 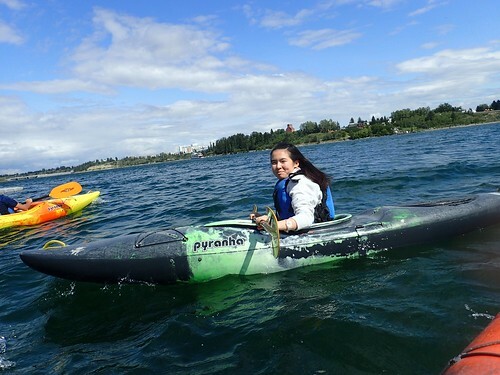 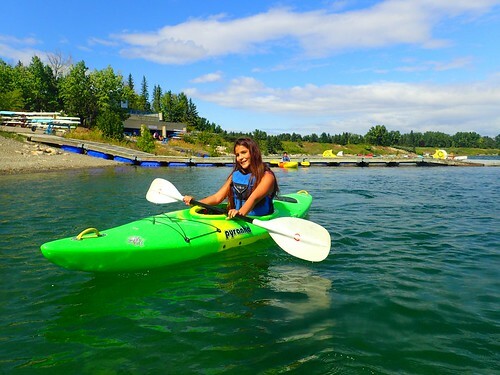 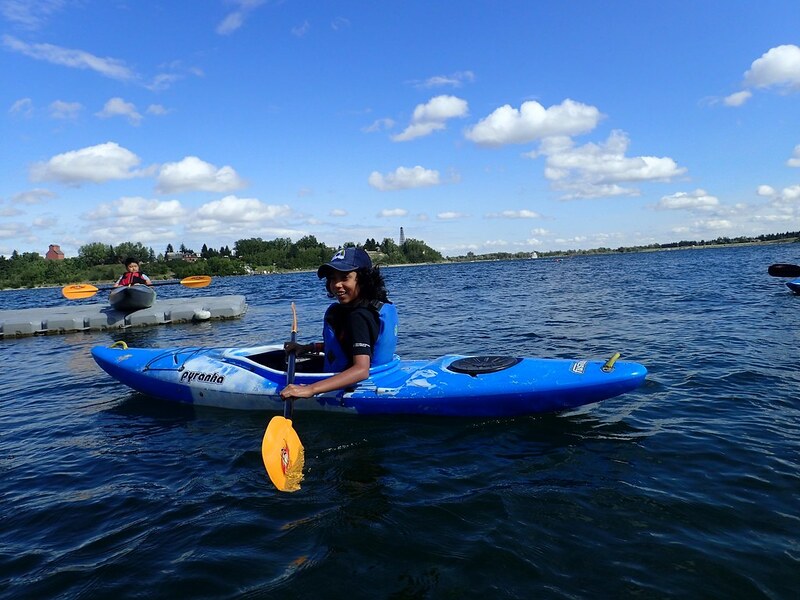 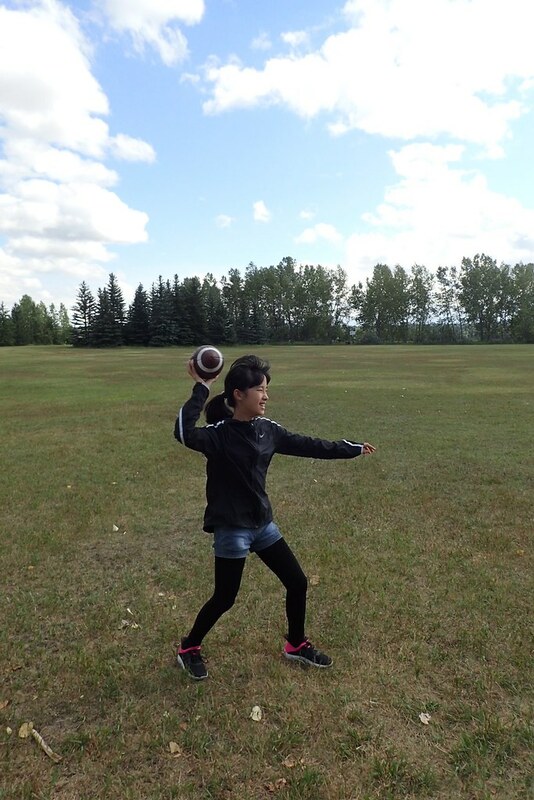 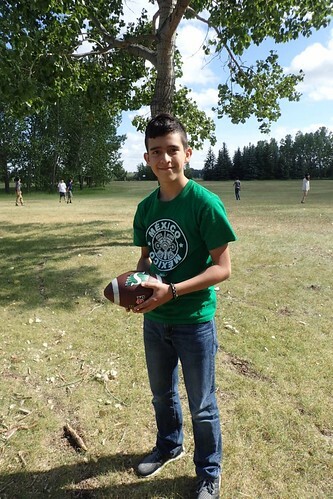 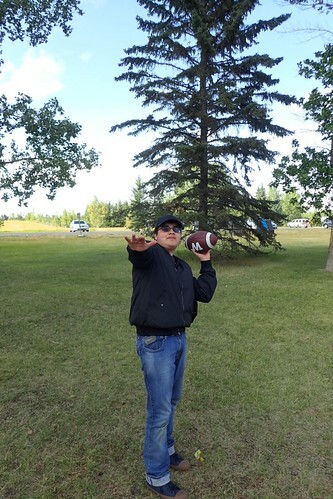 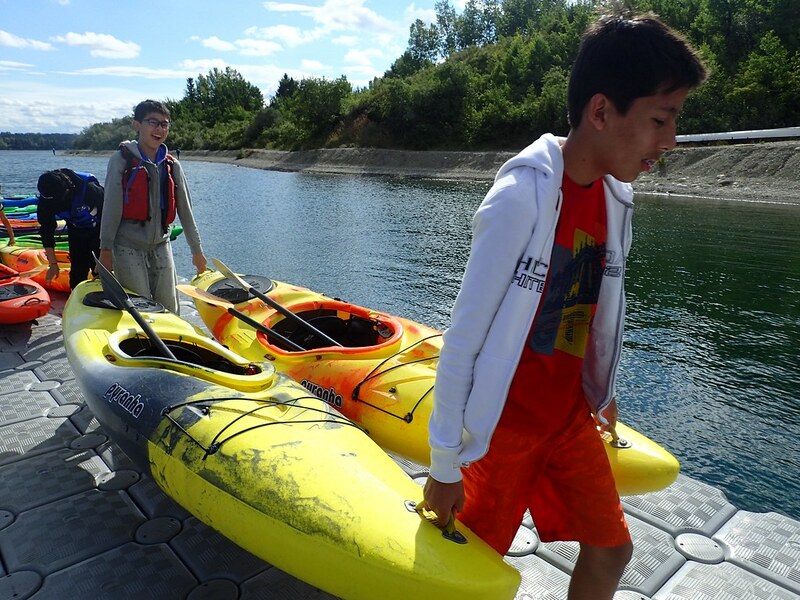 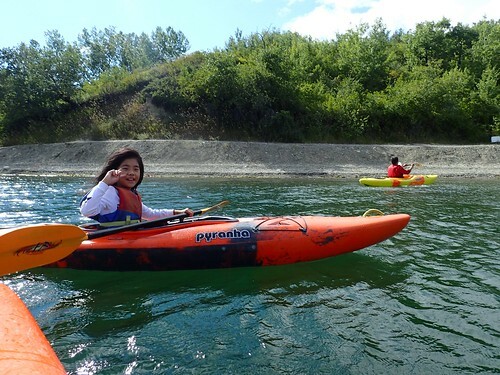 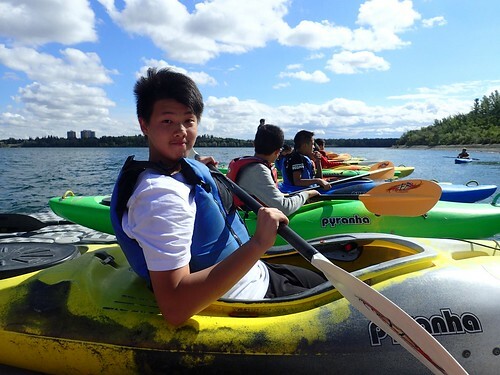 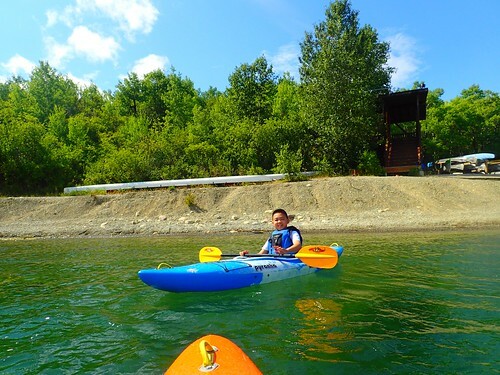 In the afternoon, we headed out to the Calgary Canoe Club where we learnt how to kayak and play some American football in the park. 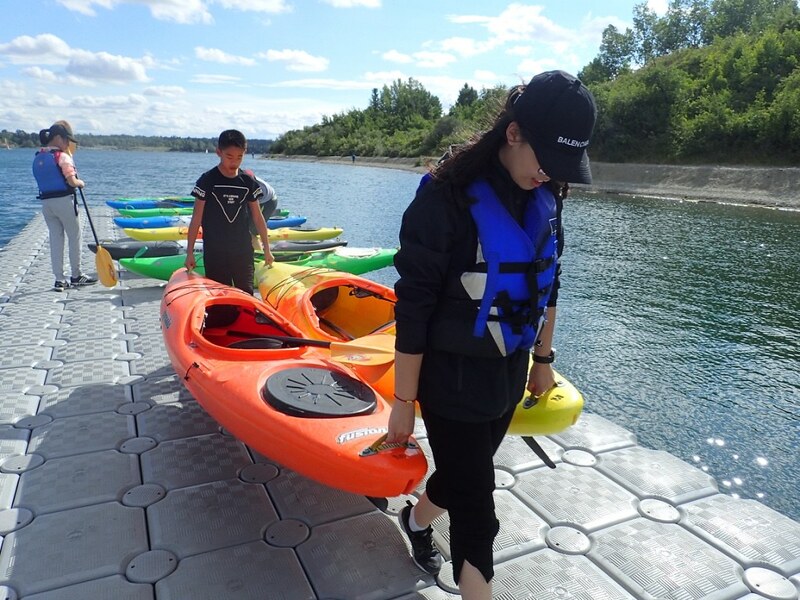 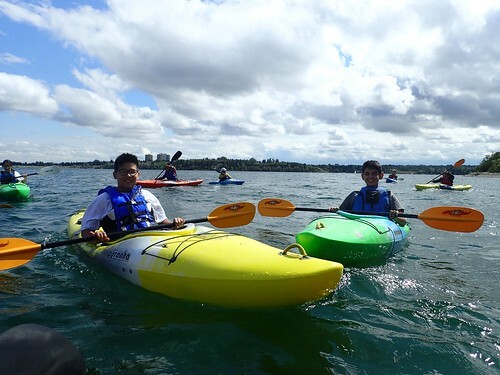 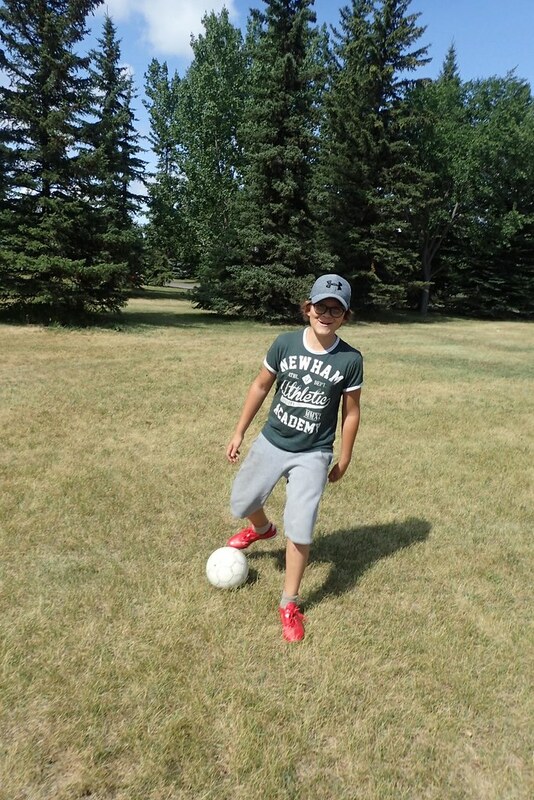 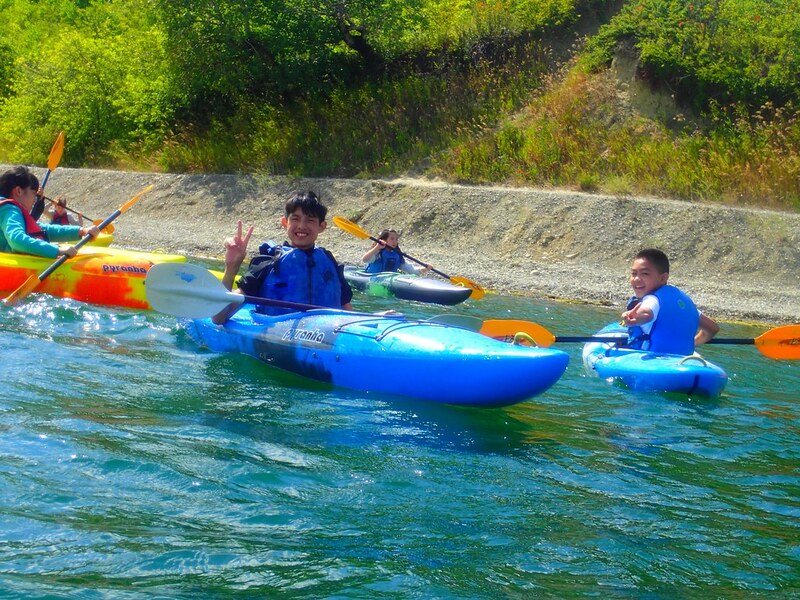 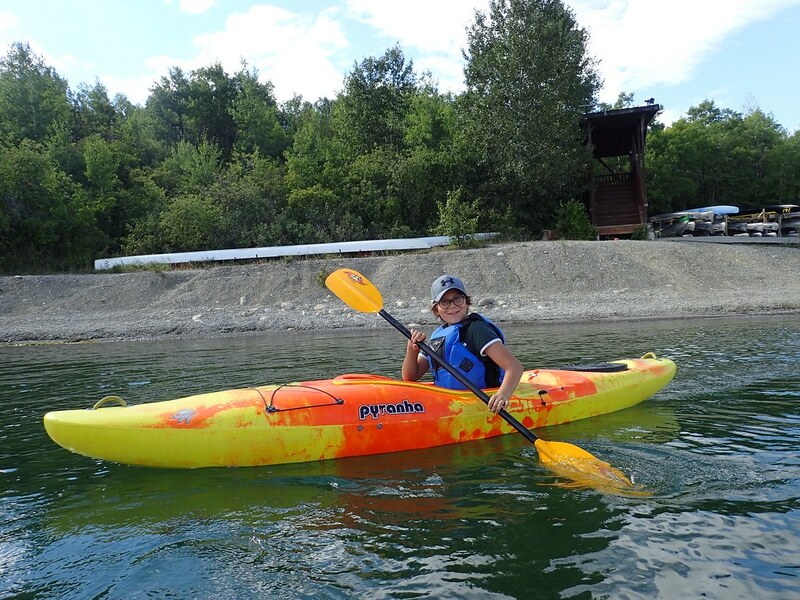 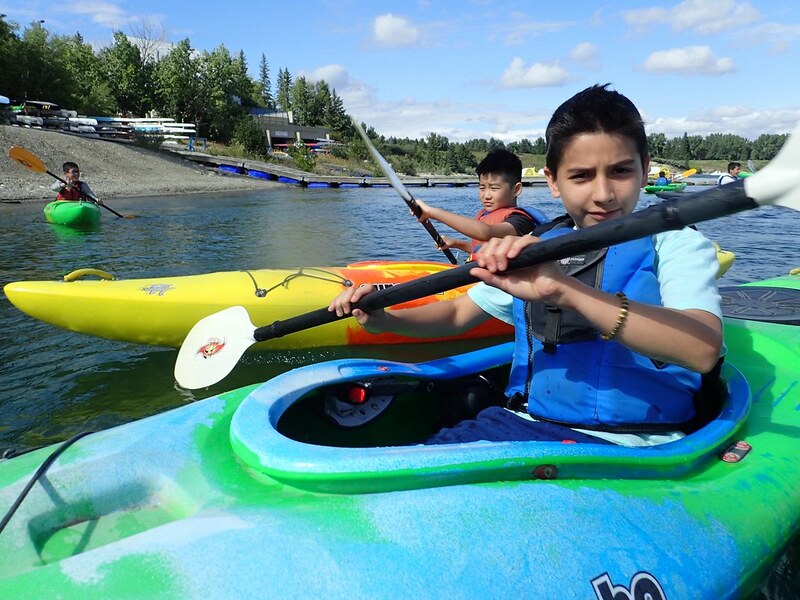 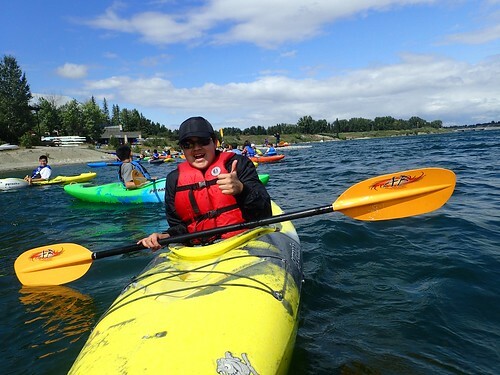 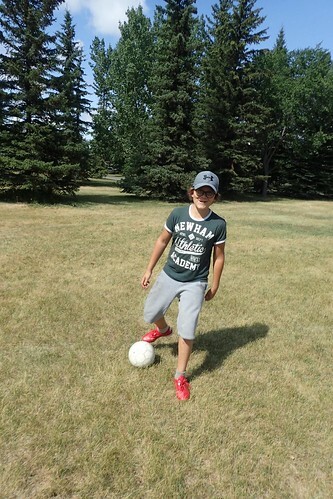 They paddled like professionals during their kayaking lesson and passed the ball perfectly while playing football. 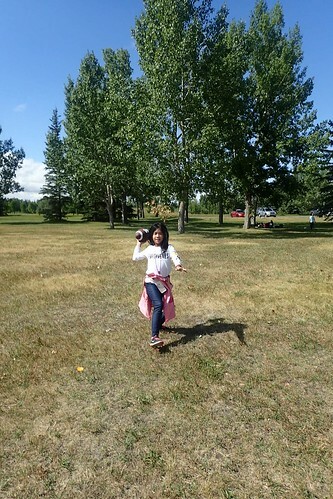 As a treat for dinner tonight we went over to the mall for pizza! 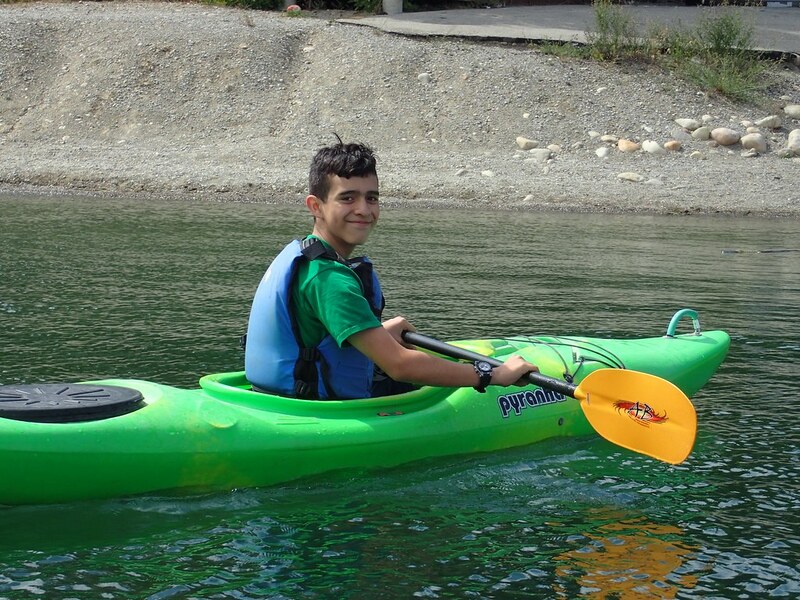 Tomorrow we are preparing for our camping trip, we will be setting up tents and getting into our tent groups. 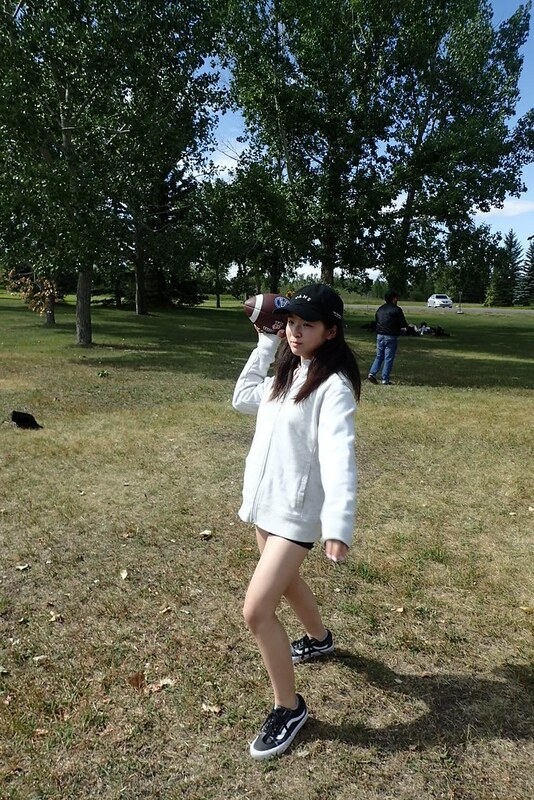 Whispering Northern Racoons – August 4th, 2017 – The Great Calgary Race! Whispering Northern Raccoons – August 6th, 2017 – The Fastest Ice On Earth!